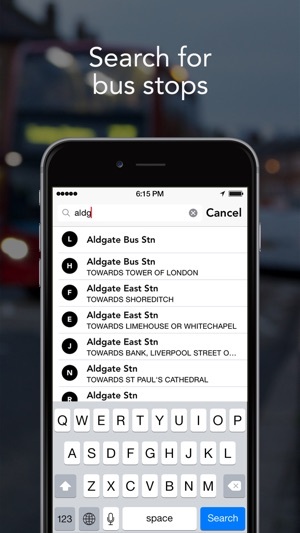 Jump is the revolutionary bus app that tracks bus progress in real time using a smart gesture driven design. 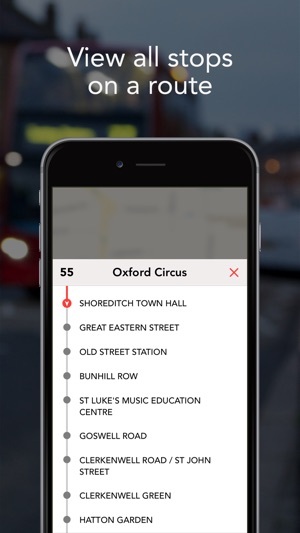 Jump is made for Londoners who don’t need a journey planner, Londoners who know where they need to be. 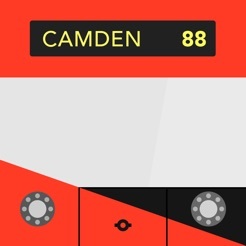 The London Bus is built into the fabric of our great city. It makes London work. 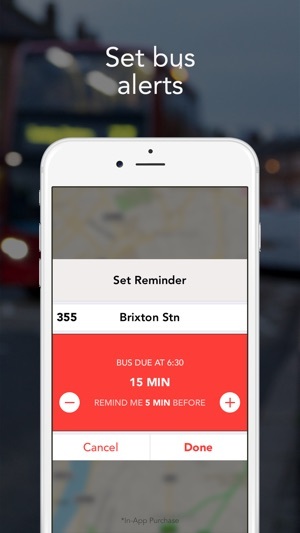 And Jump is an app that does the same, by giving you total control over how you use the bus to make your life work. 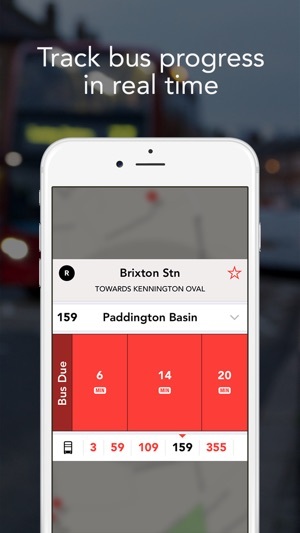 Search for bus stops around you, save favourite stops, track bus progress in real time and set alerts to notify you when its time to stop what you’re doing and head to the bus stop. No more relying on timetables, breaking up the party to go and wait in the rain while your bus creeps towards your stop. 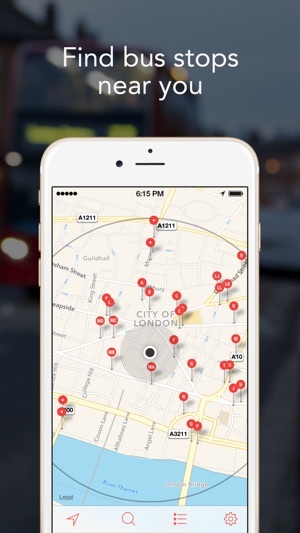 Jump gives you the freedom to enjoy London, by making the London Bus fit seamlessly into your life. Hoorah! Jump receives industry accolades.